TransPack P211A cabins for sale. The P211A design is simple and to the point. 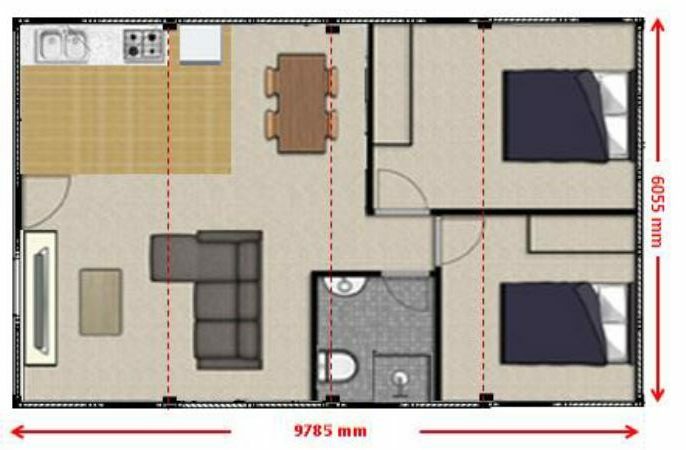 It offers you a practical two bedroom cabin without breaking your bank. 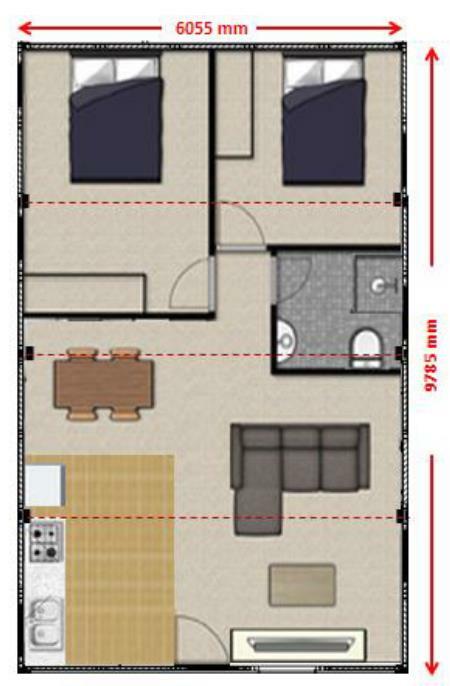 This design is a great way to get a good quality cabin at a very reasonable price.